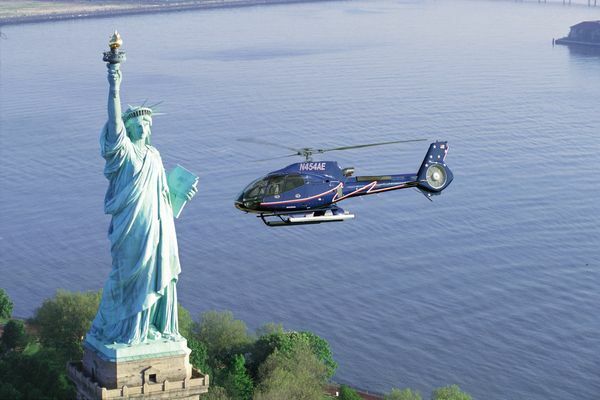 We offer a number of trips to the Statue of Liberty, from free ferry, to the $24 “official boat”, $99 fun boat, or the $200 helicopter ride. We can also combine the Statue of Liberty trip with the NYC Downtown Historical Tour. This is a 5 hour walking / boating tour. The total cost for the group is $275. Everything is included. Tourists buy their own snacks and drinks.